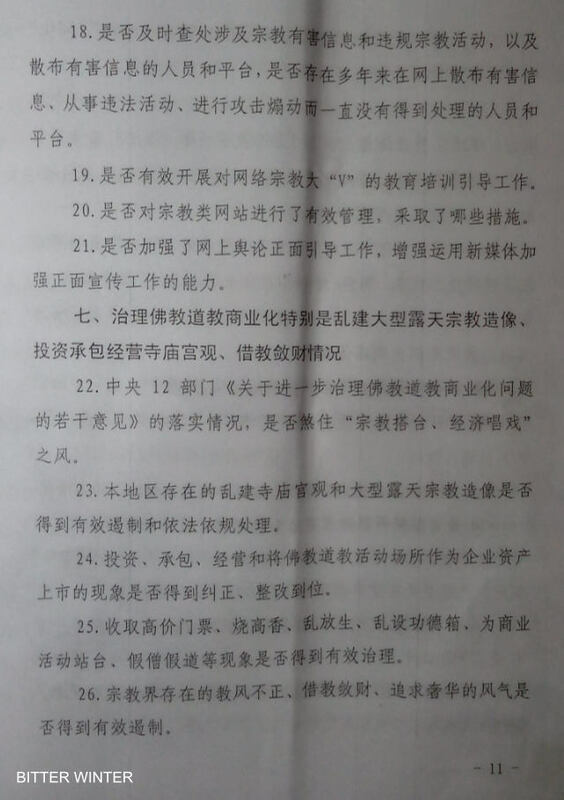 A confidential document adopted by the municipal government in one of the province’s cities lists specific measures to crack down on religious liberties, including online propaganda and the promotion of “patriotic” clergy. 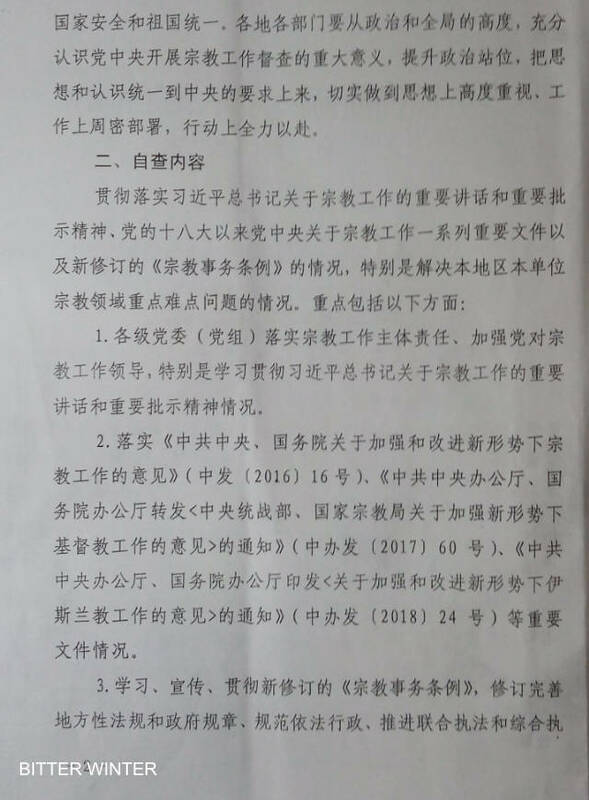 Bitter Winter accessed a confidential document that outlines the supervision of religious activities in a city of Henan Province. 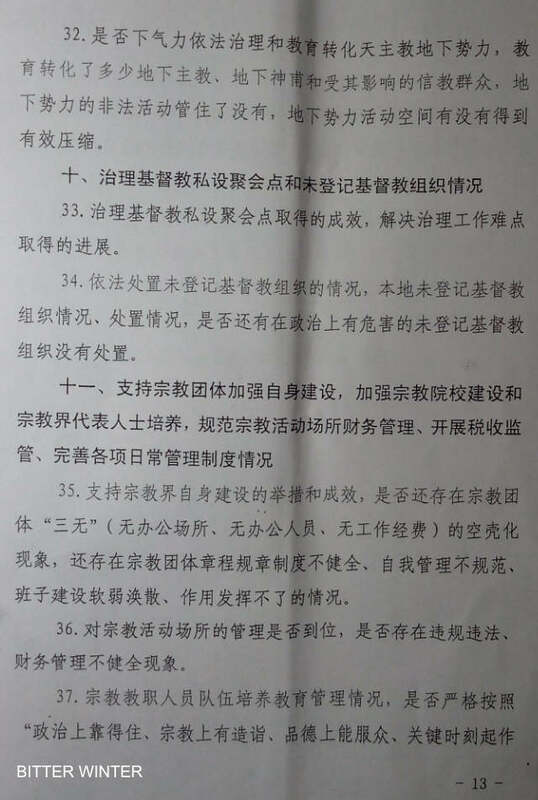 Entitled Supervision and Self-Inspection Framework for Implementing the Central Authorities’ Religious Work, the document covers such issues as the crackdown on underground Catholic churches and religious activities by foreigners in China as well as anti-religious propaganda campaigns online. 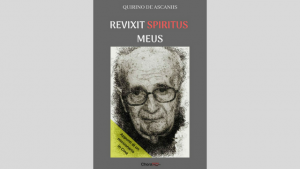 To “transform Catholic underground forces,” the document demands to conduct “self-inspections” on the effectiveness of measures prohibiting religious activities as well as on the number of closed down churches and “transformed” bishops, priests, and believers. 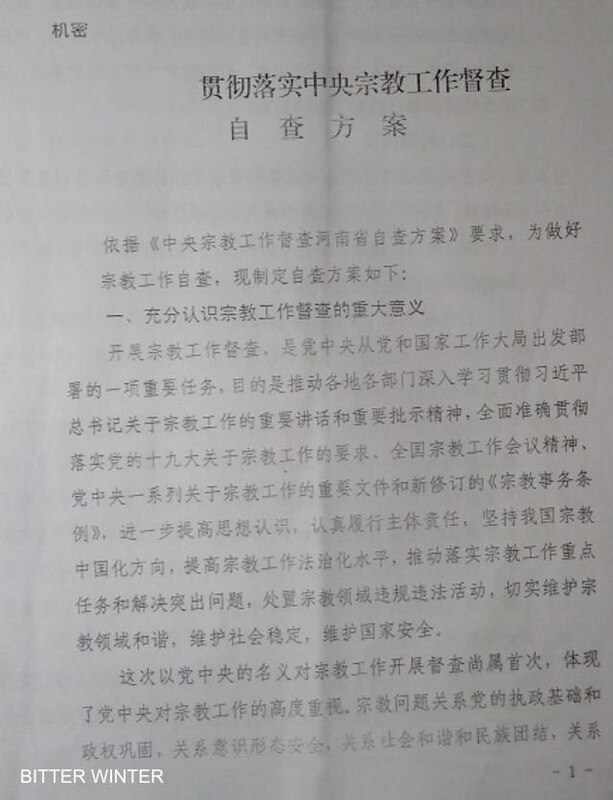 The document also proposes specific control measures to investigate and punish those involved in posting “harmful” religious content online. 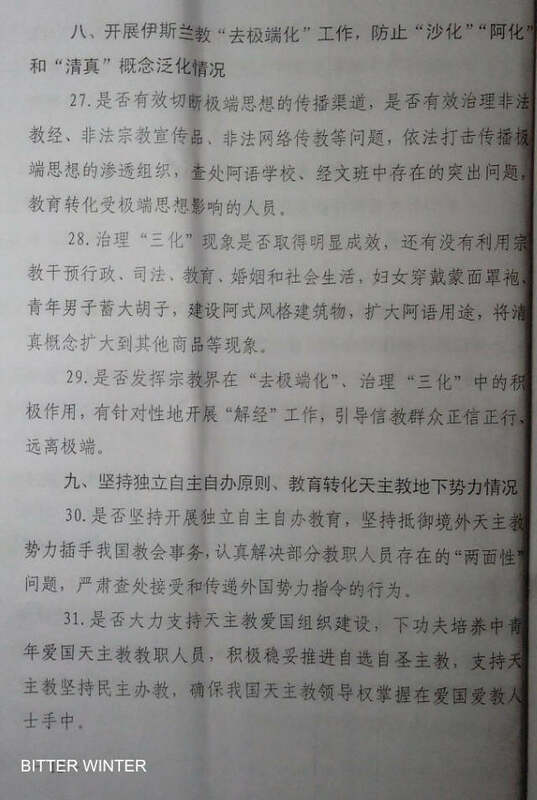 To strengthen the presence of anti-religious opinions, the document encourages carrying out “transformation through education” work aimed at online religious “Big Vs” – opinion leaders, such as scholars, celebrities, and pop stars that have large numbers of followers on Weibo, a Chinese microblogging website. 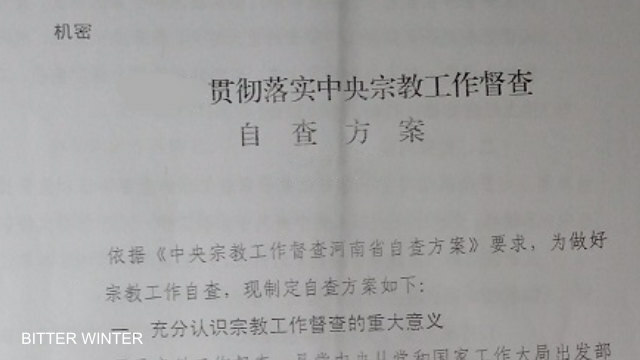 The control over religion in schools and the financial management of religious venues, as well as the elimination of minority ethnic clothing and architecture, remain among the focal points of the policy on religion.